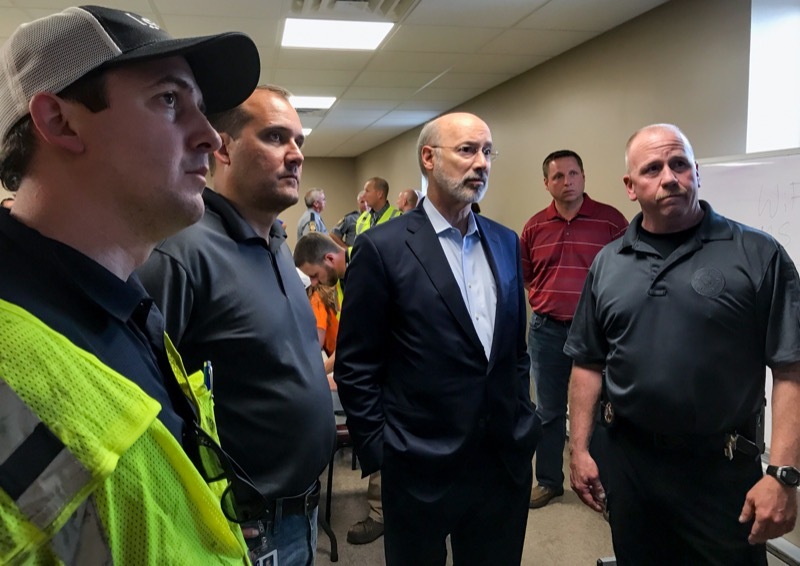 On behalf of Governor Tom Wolf, the Pennsylvania Department of Environmental Protection (DEP) today visited the Pioneer Tunnel Coal Mine tourism site to dedicate a new addition that represents a big piece of regional history: a 35-foot headframe from a local coal mine. 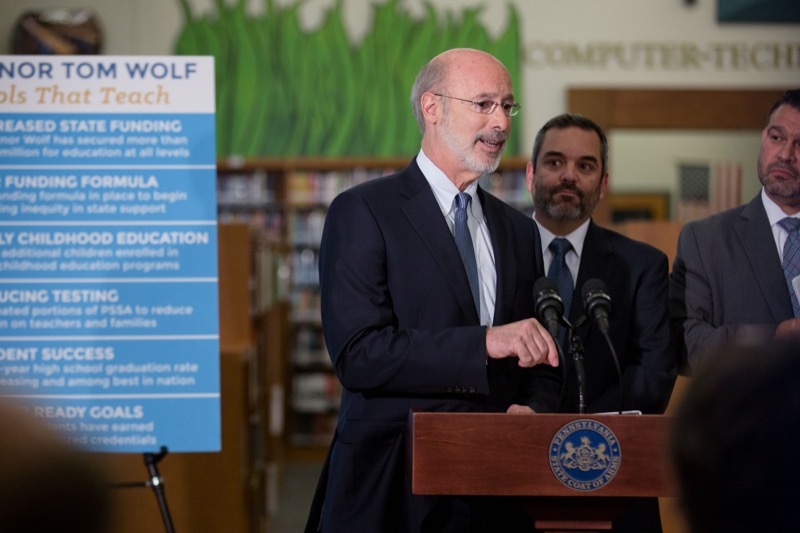 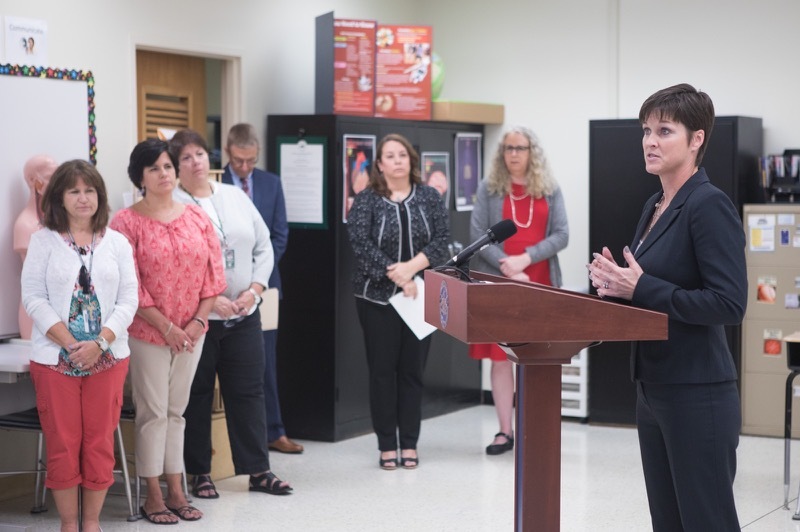 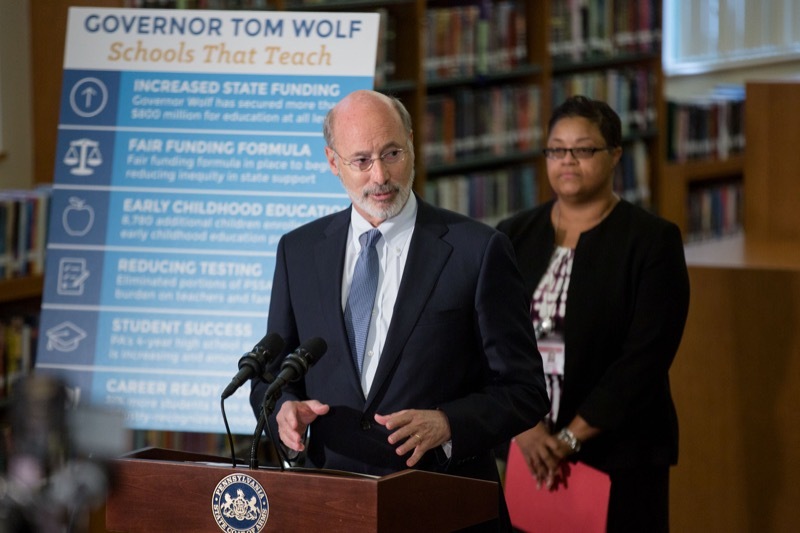 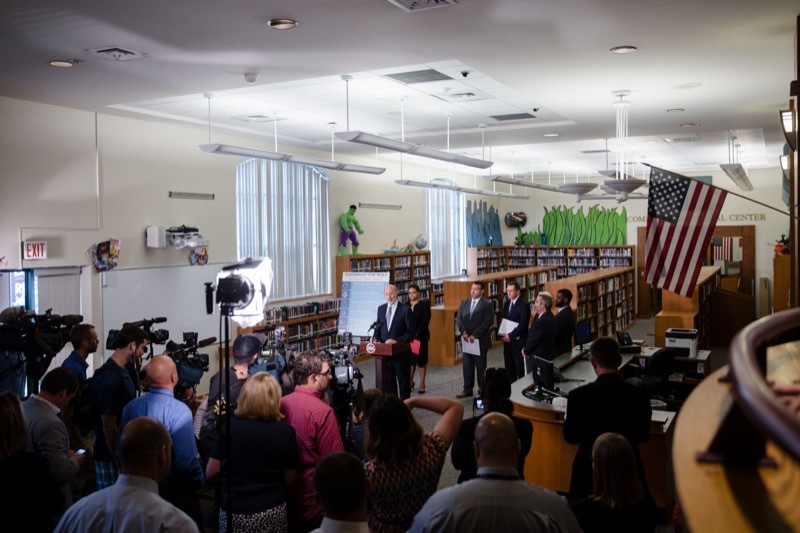 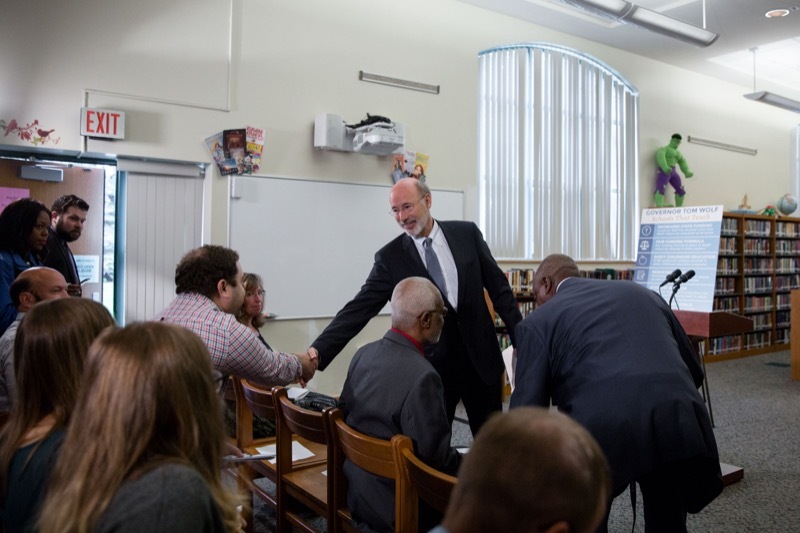 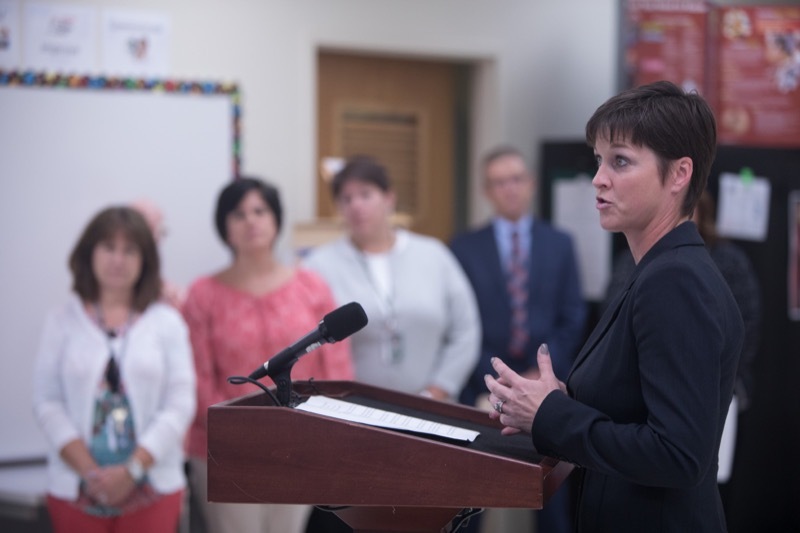 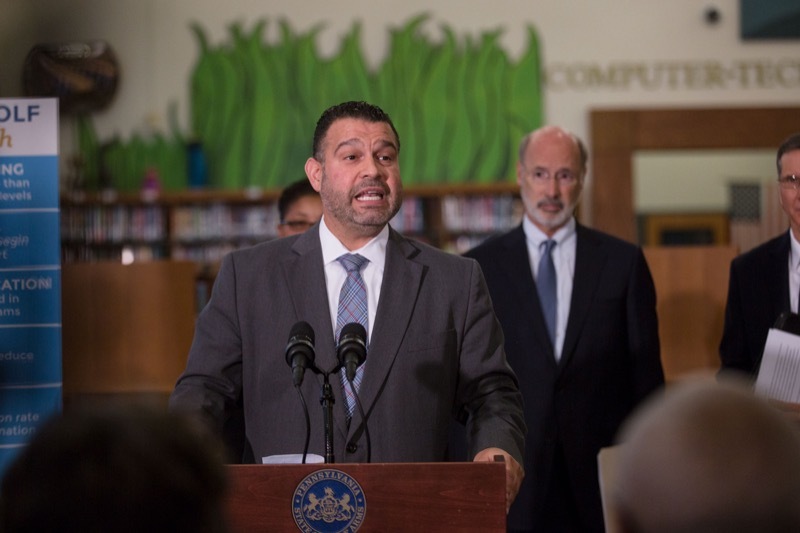 Building on the historic investments in schools that have improved education in the commonwealth, Governor Tom Wolf joined Secretary of Education Pedro Rivera, advocates, and educators today to announce a significant reduction in standardized testing. 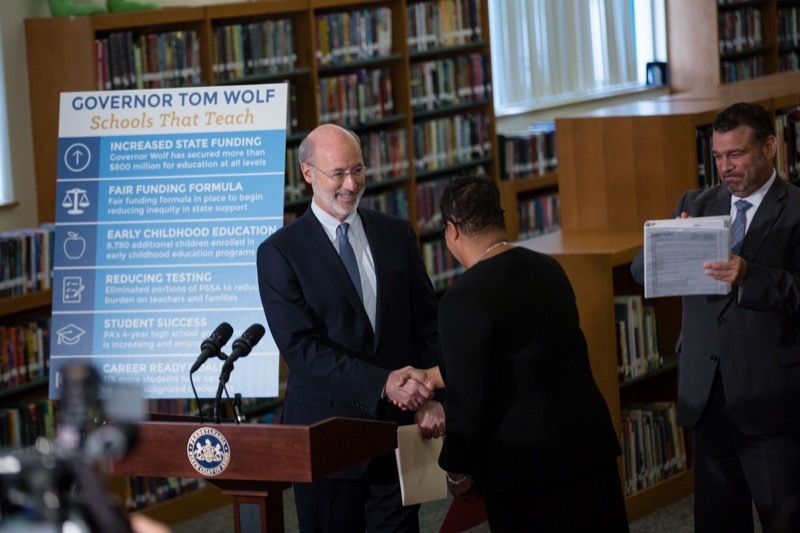 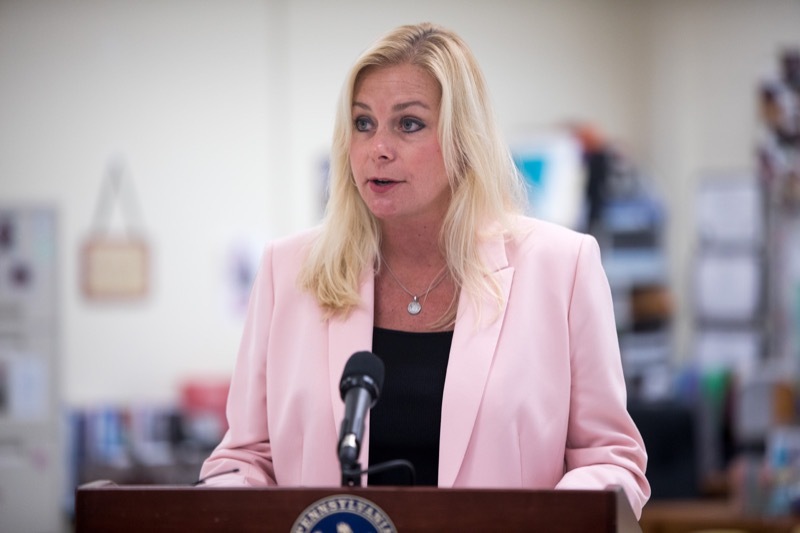 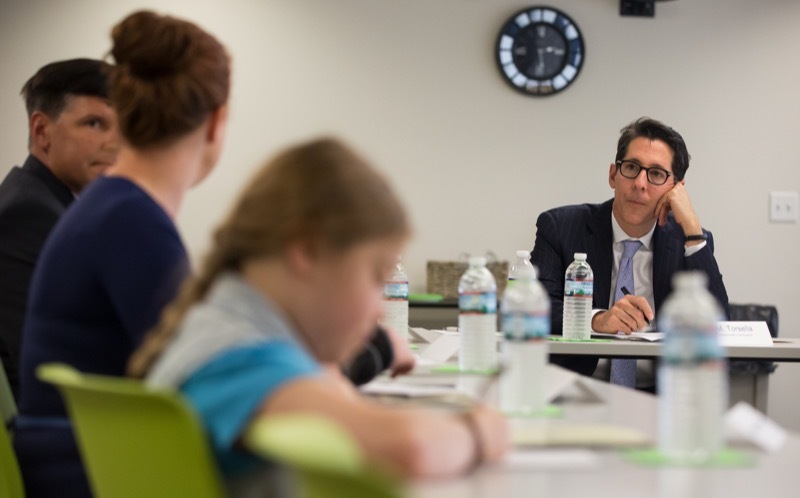 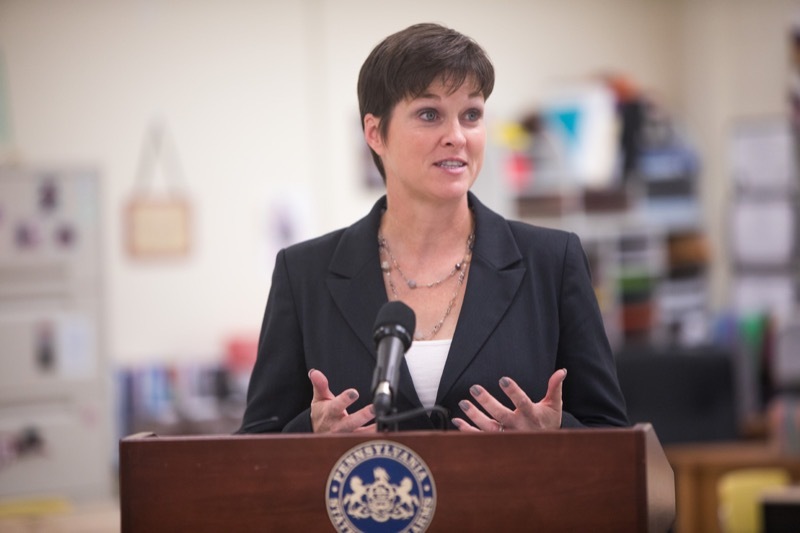 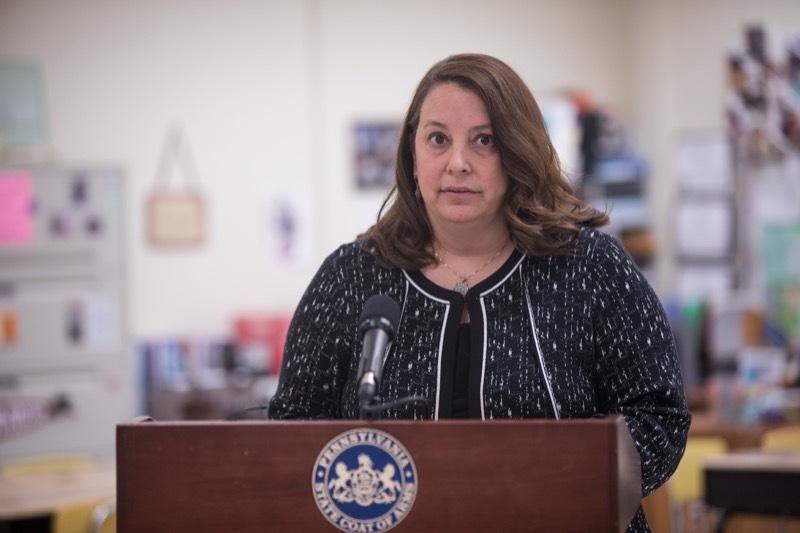 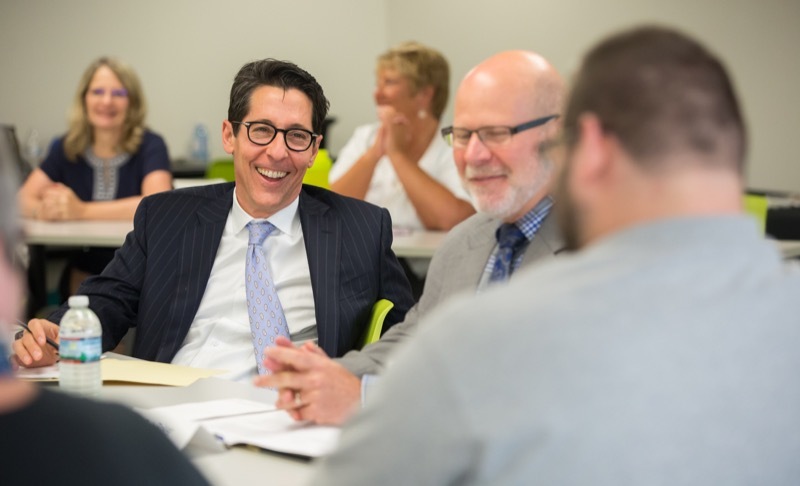 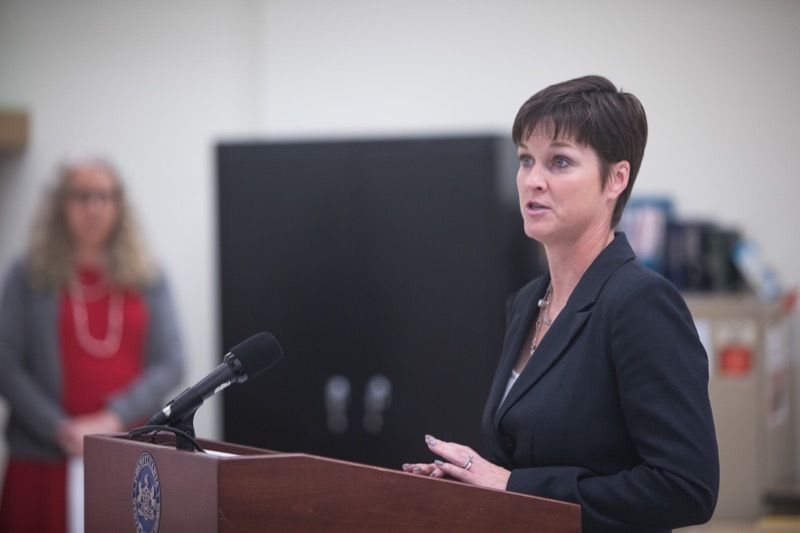 The change to the Pennsylvania System of School Assessment (PSSA) will reduce the length of the tests by 20 percent in grades three through eight. 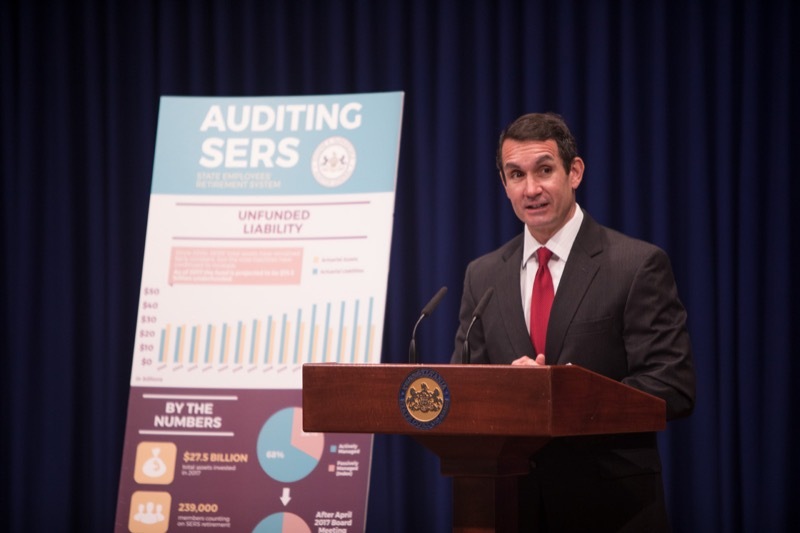 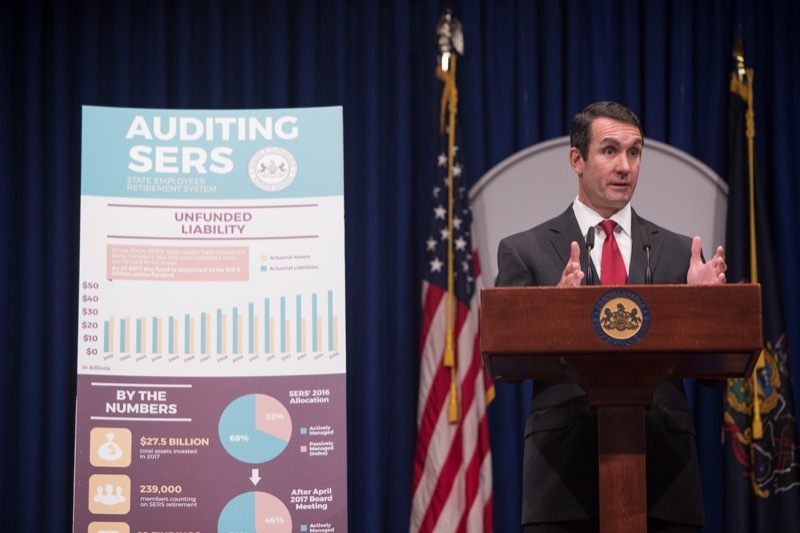 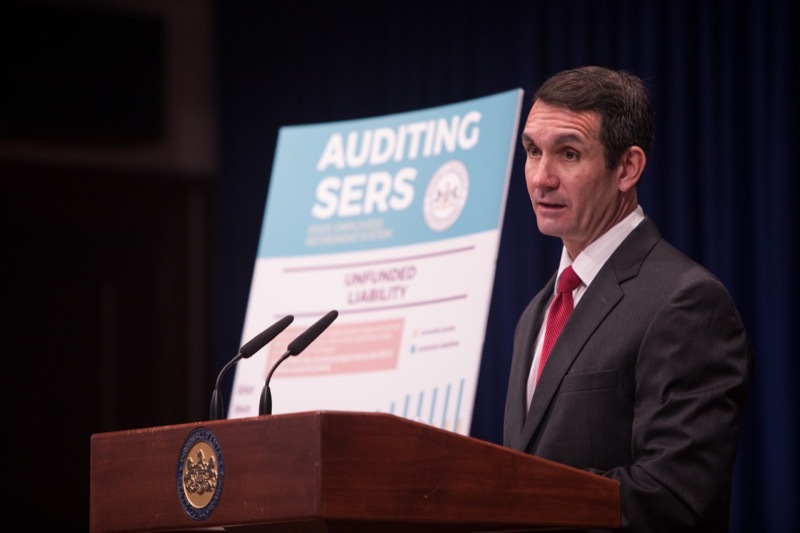 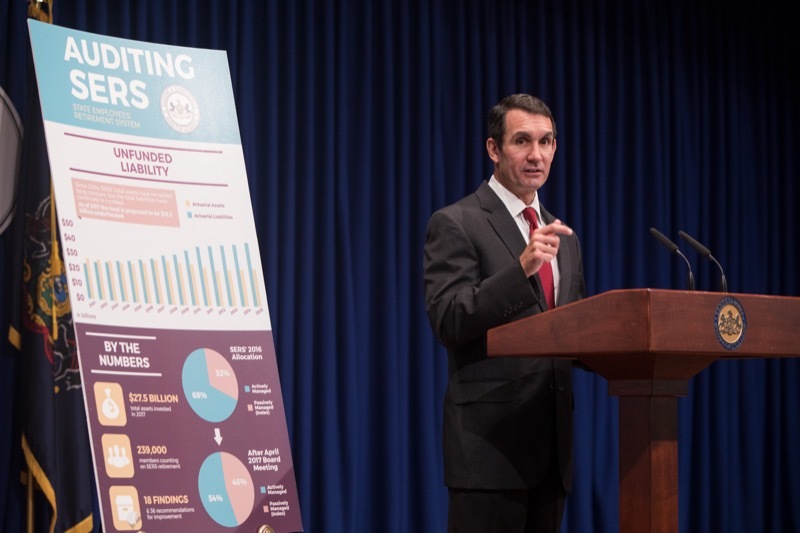 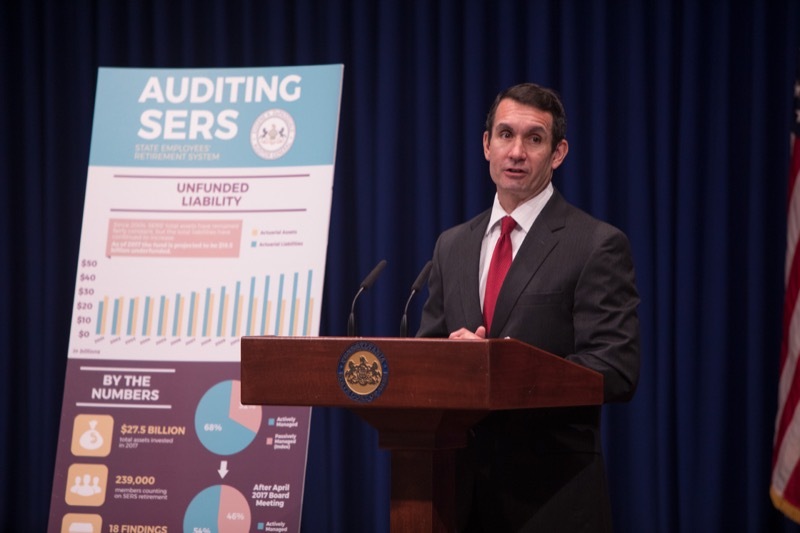 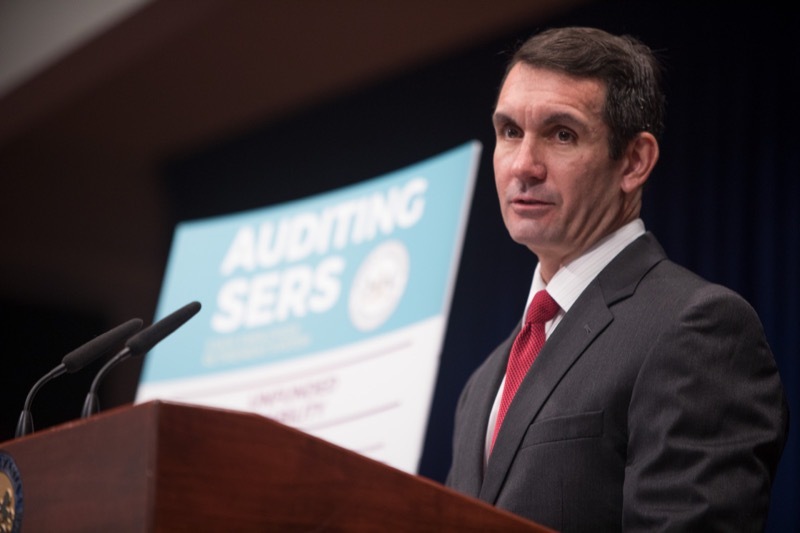 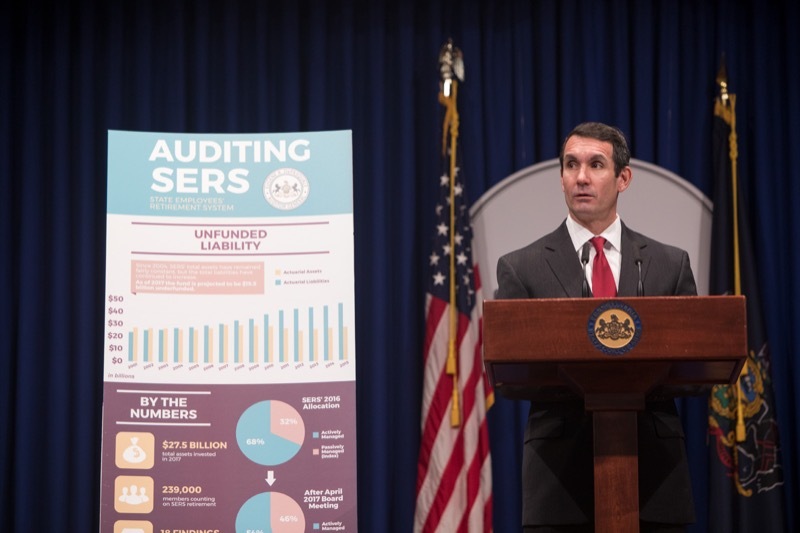 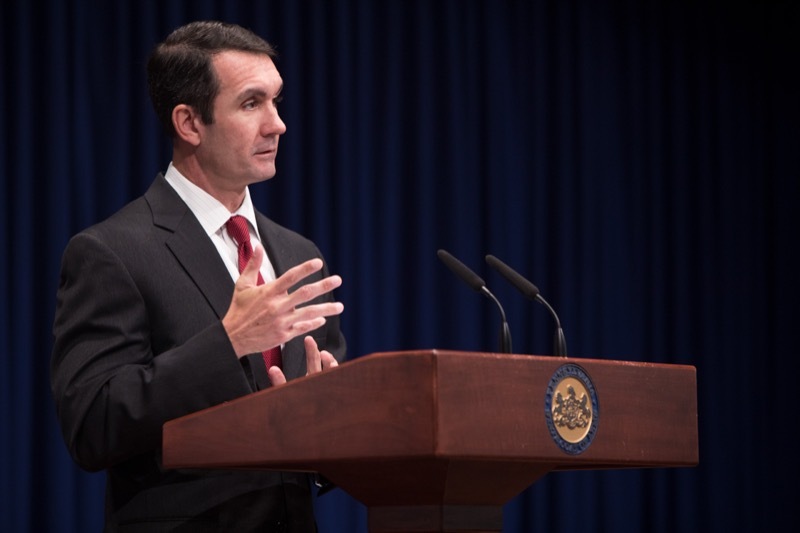 Auditor General Eugene DePasquale today said his performance audit of the State Employees' Retirement System (SERS) found more room to cut fees to Wall Street investors while working on legislative reform and operational improvements needed to help ensure that the system can meet its obligations to retirees and protect Pennsylvania taxpayer interests. 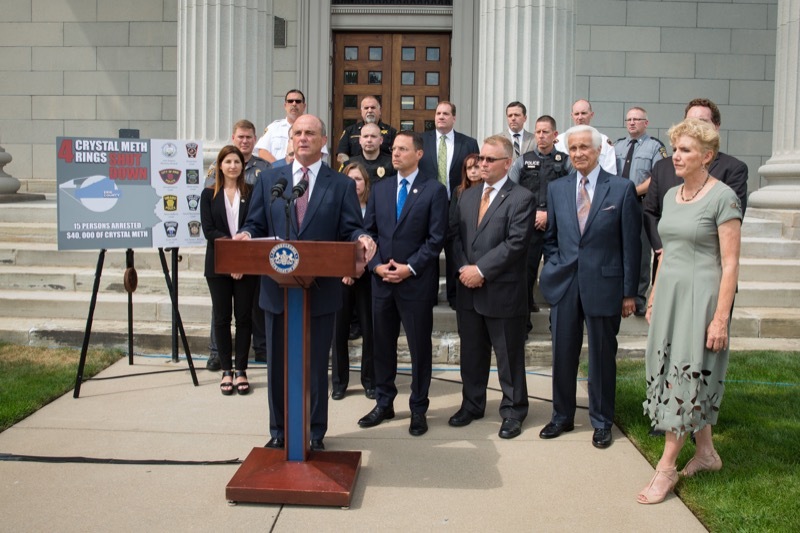 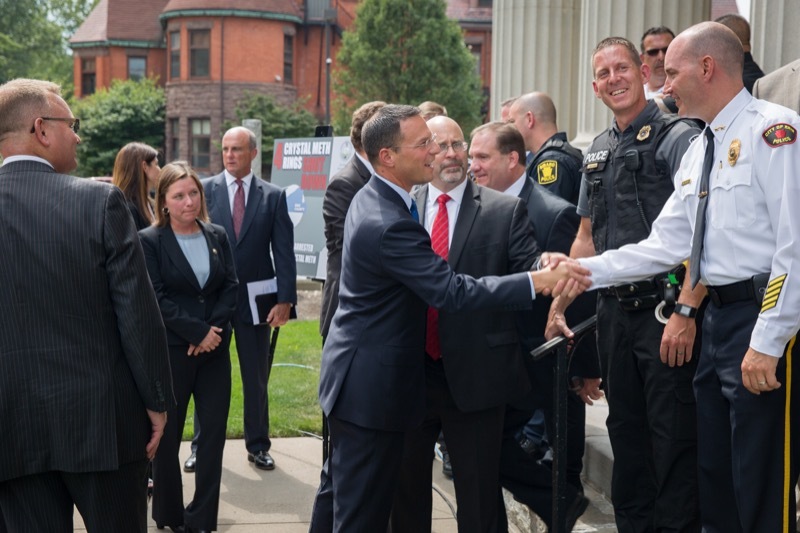 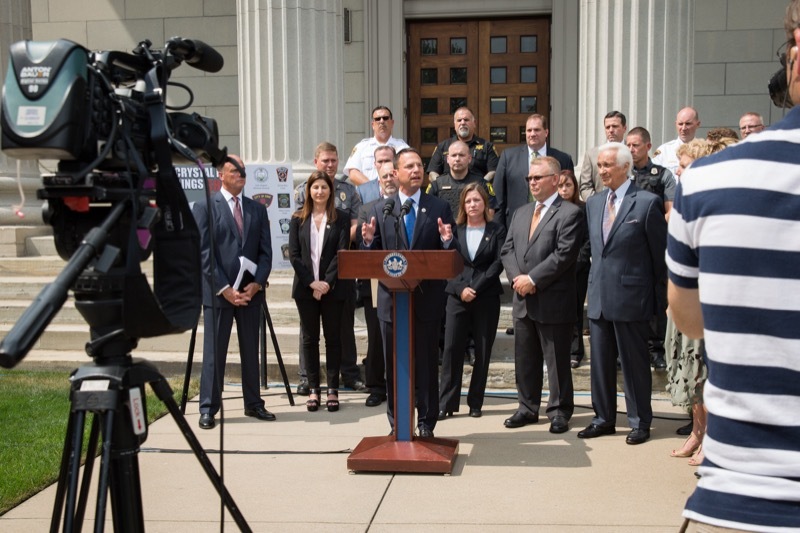 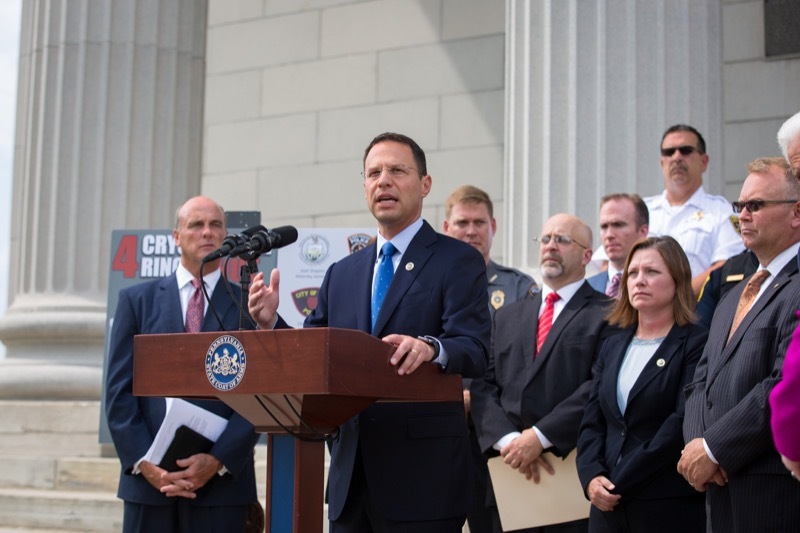 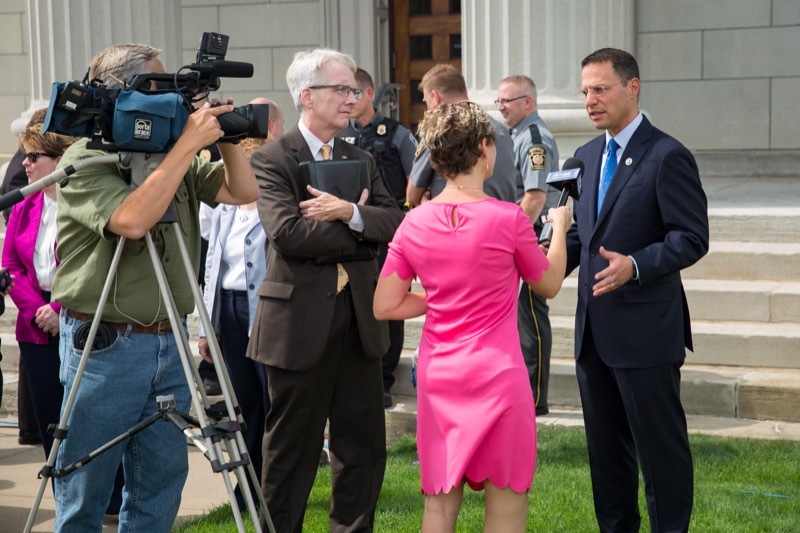 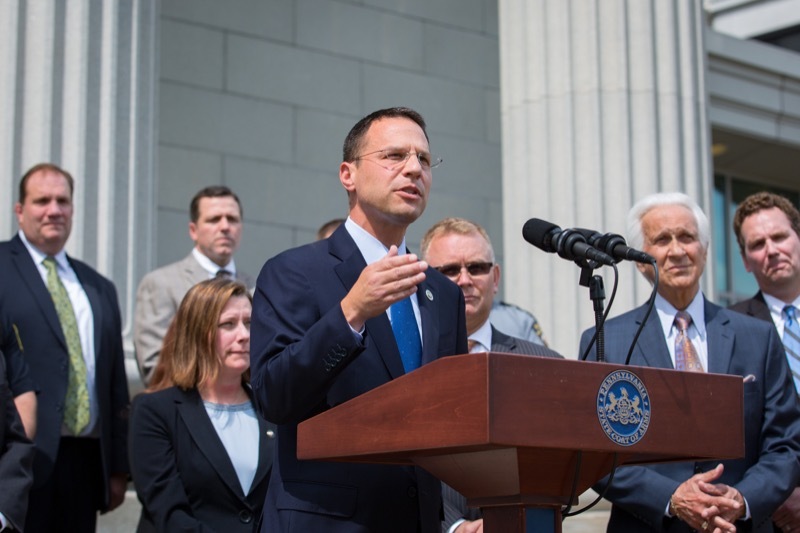 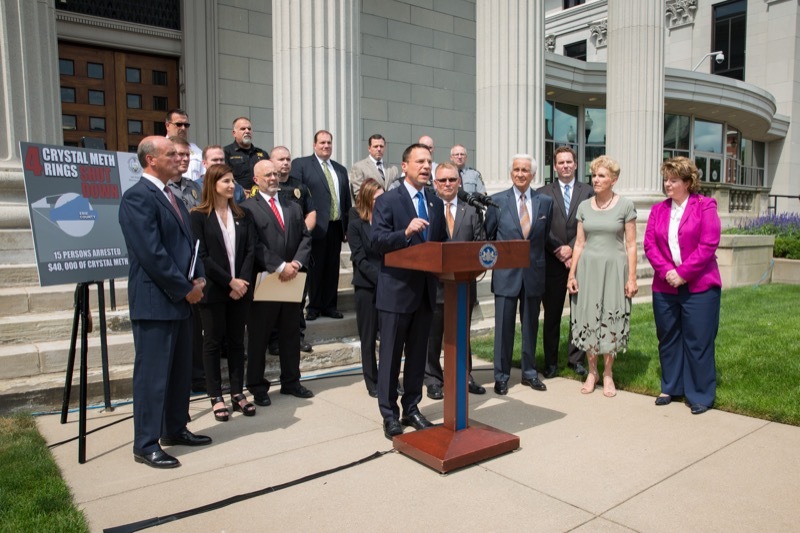 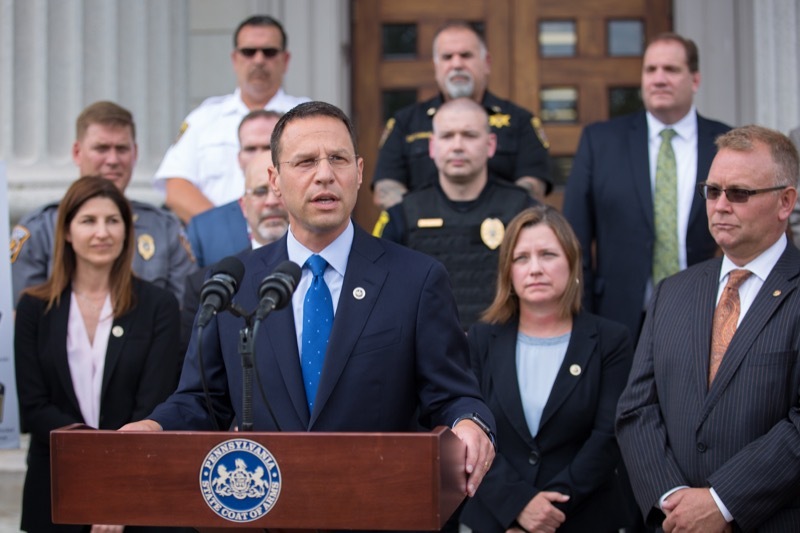 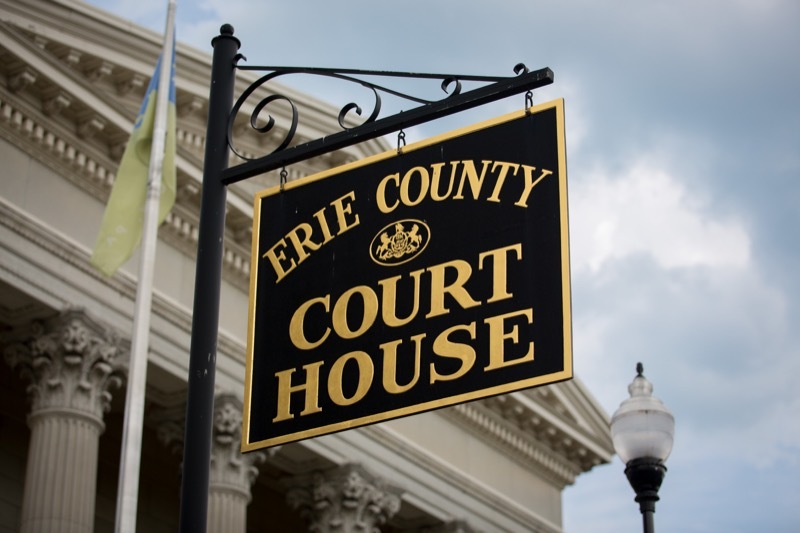 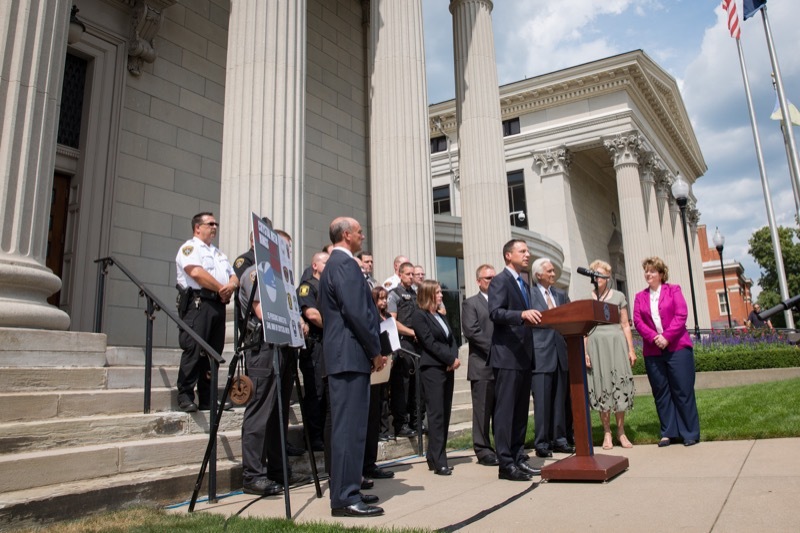 Attorney General Shapiro announced the arrest of 15 persons charged in connection with the production and sale of more than $40,000 of crystal methamphetamine in Erie County. 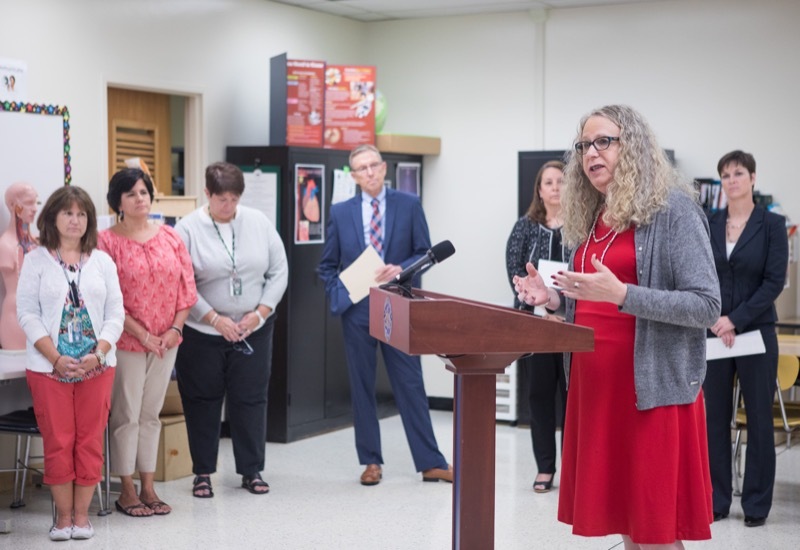 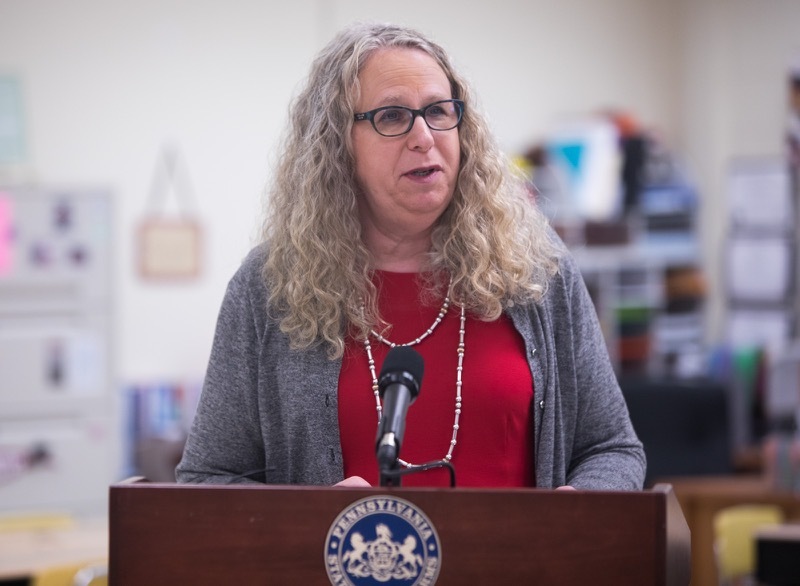 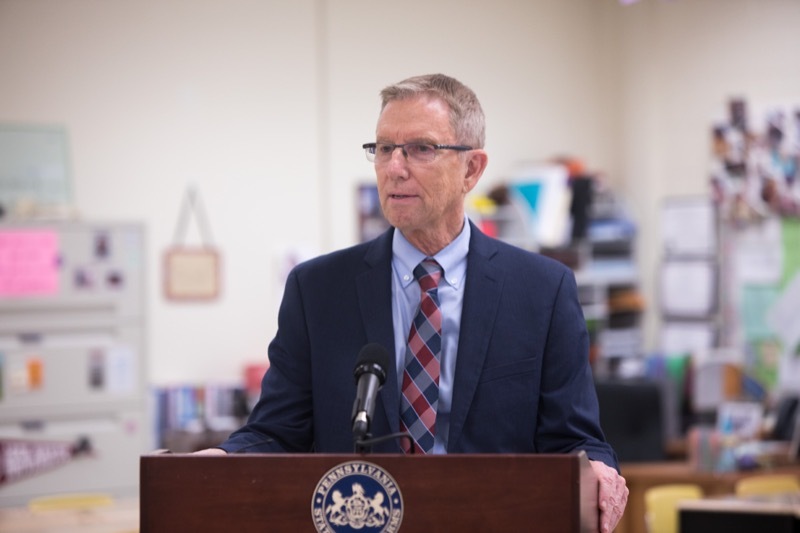 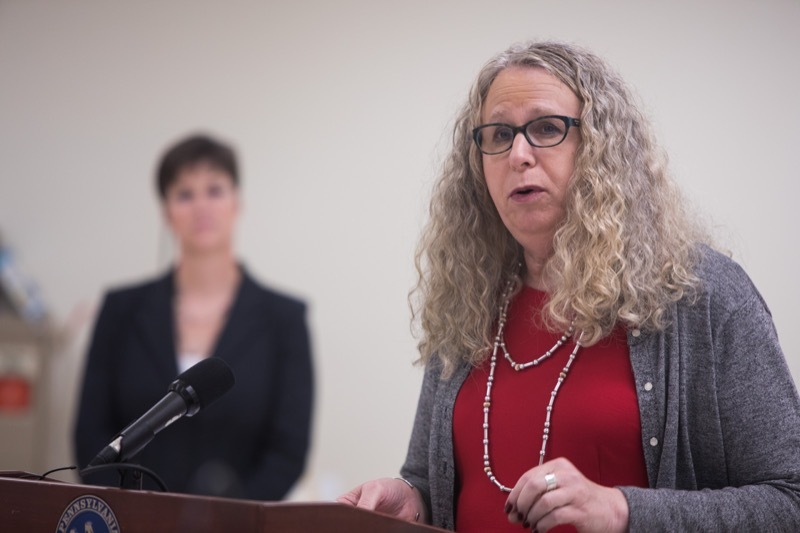 Today, Acting Secretary of Health and Physician General Dr. Rachel Levine, Insurance Commissioner Teresa Miller, and Executive Deputy Secretary of the Pennsylvania Department of Education Dr. David Volkman visited Carlisle Area High School to remind parents to have their children vaccinated before the new school year. 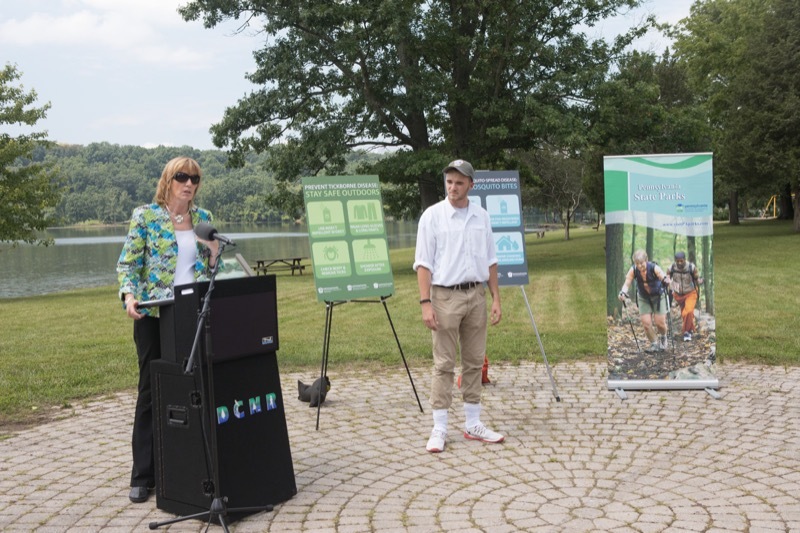 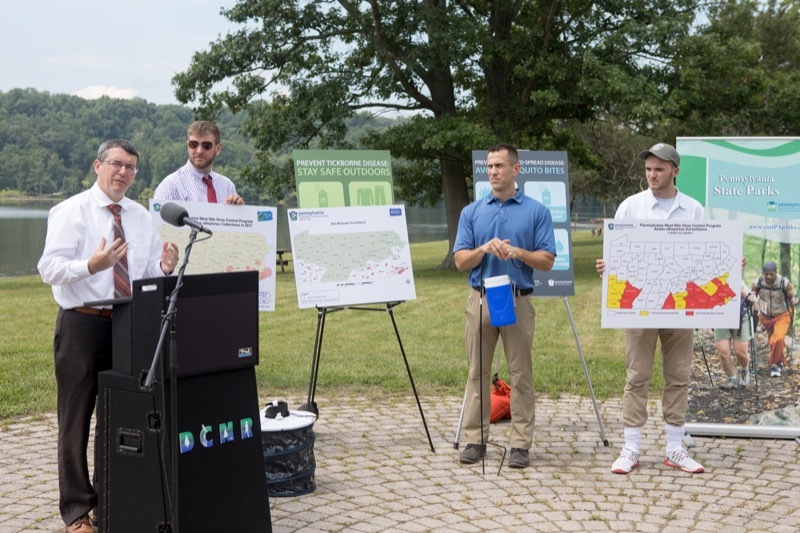 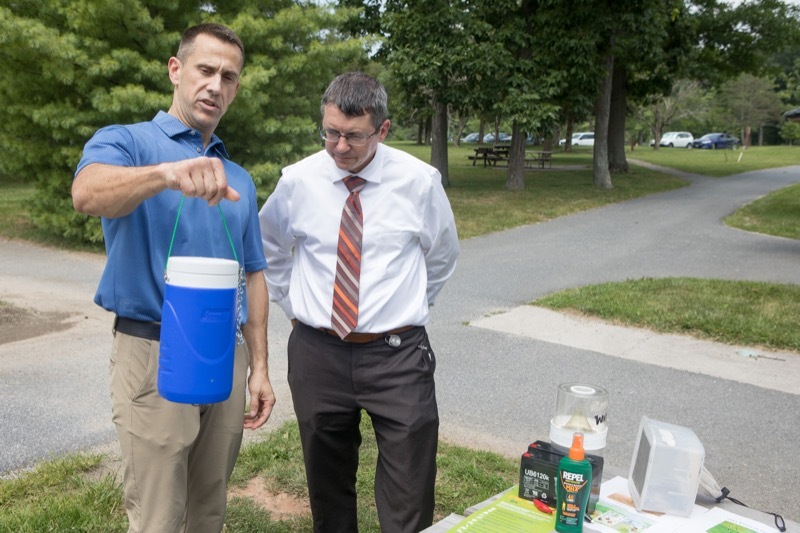 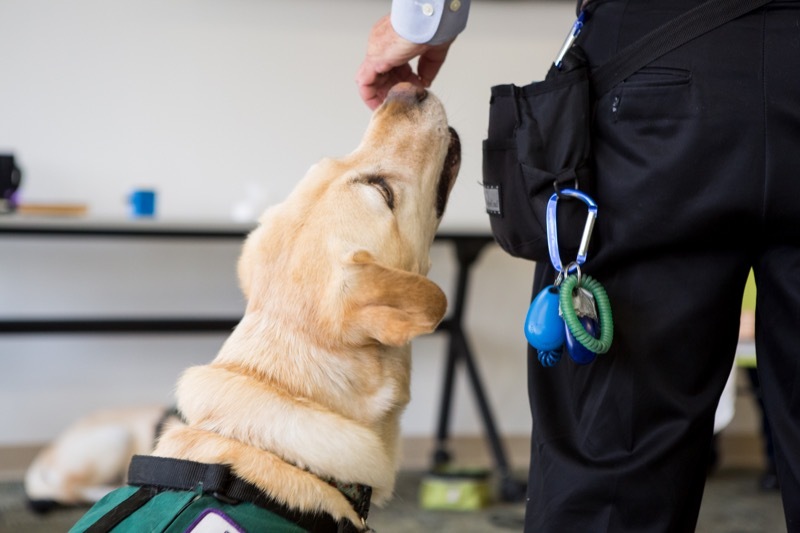 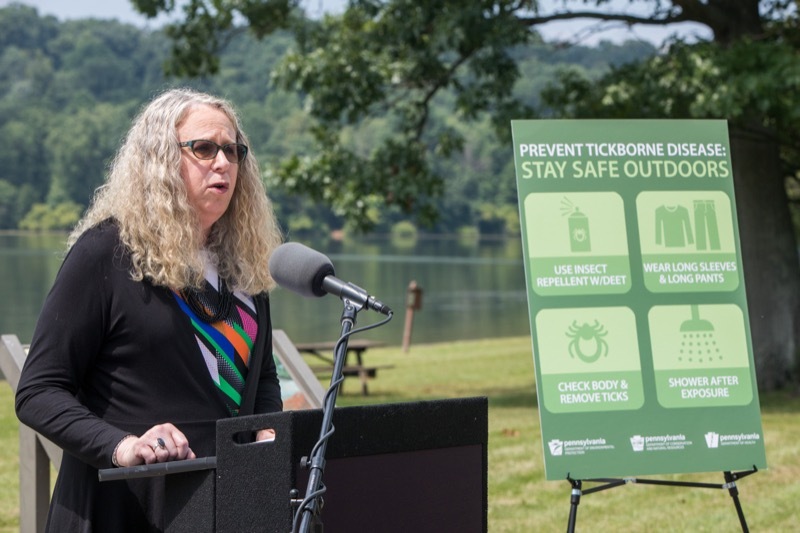 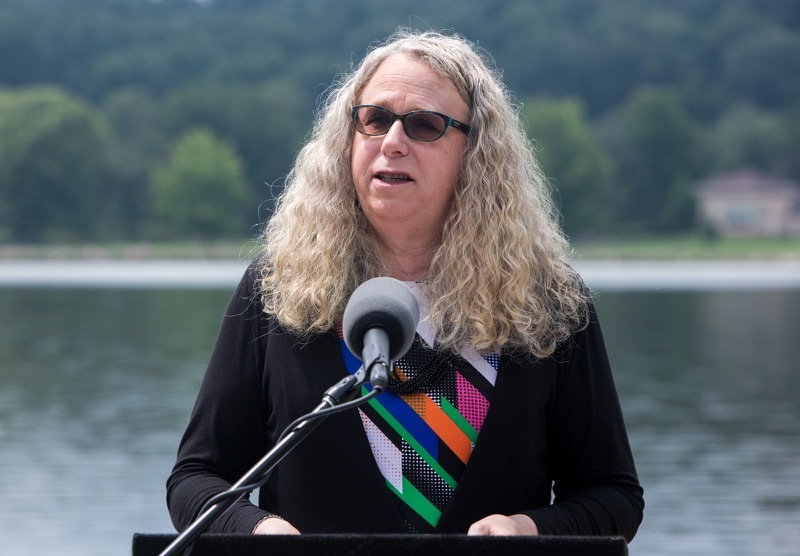 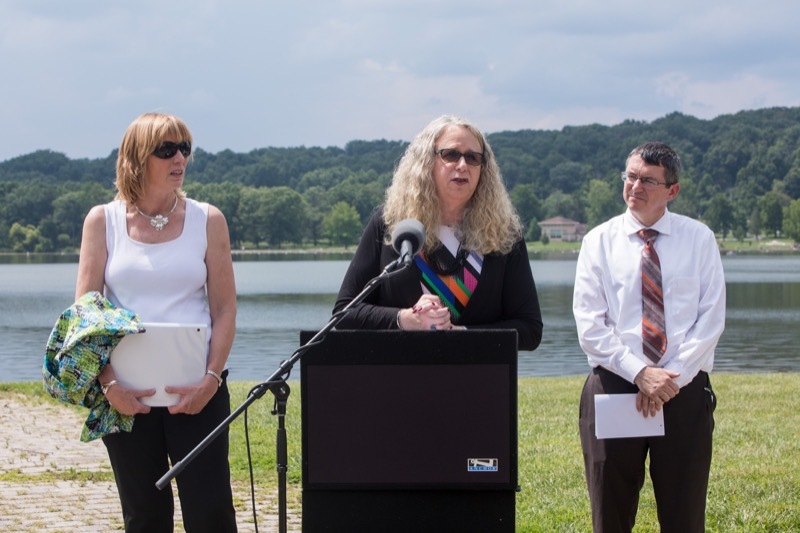 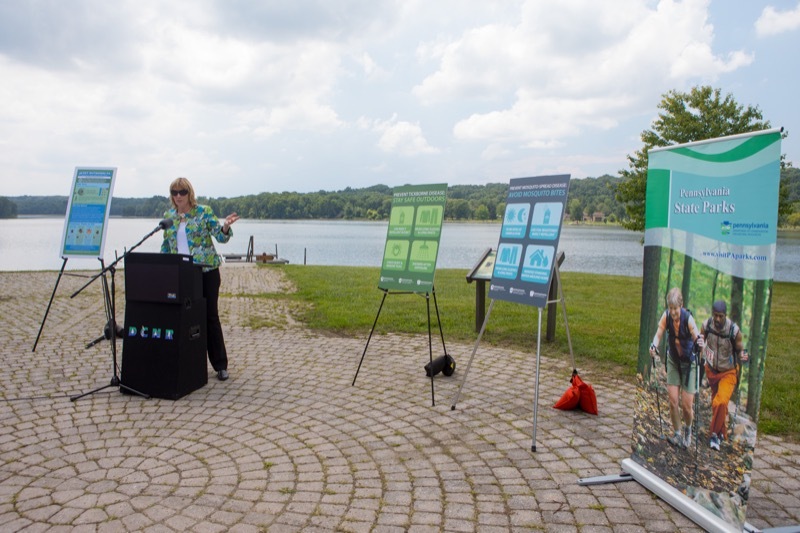 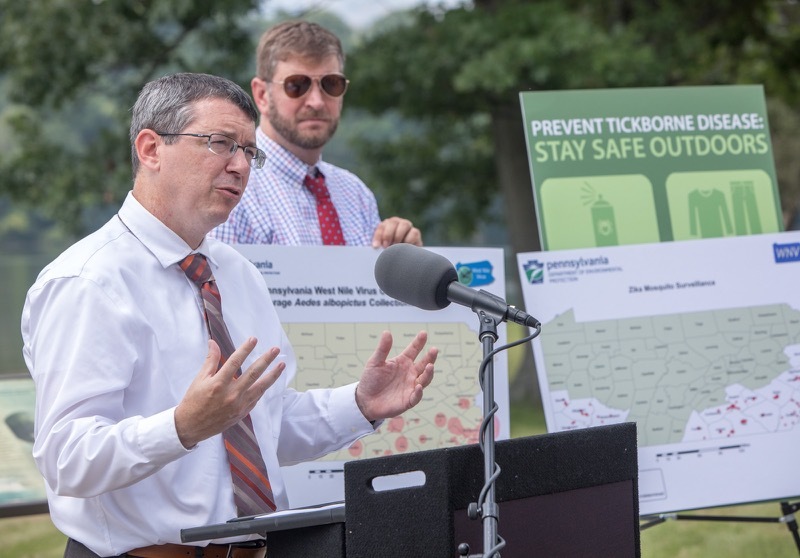 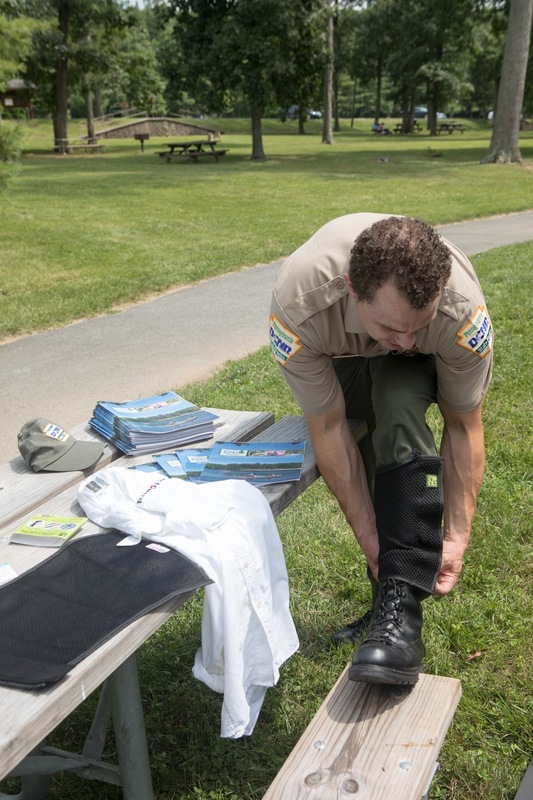 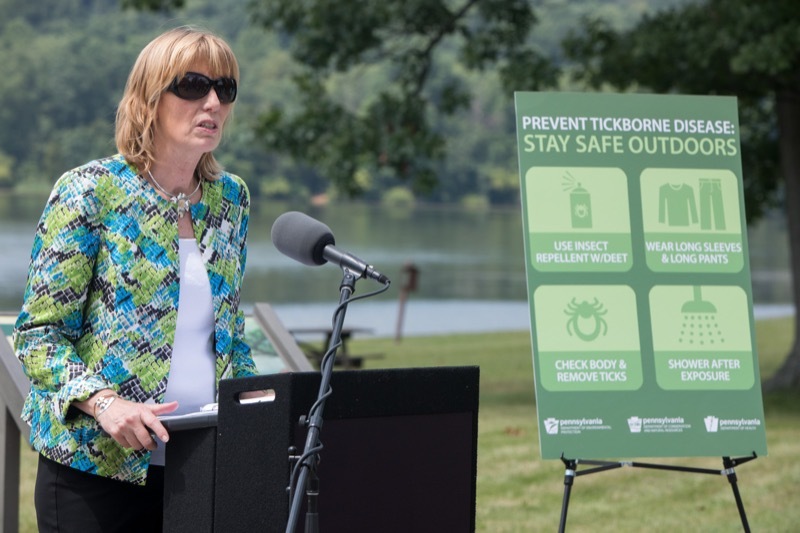 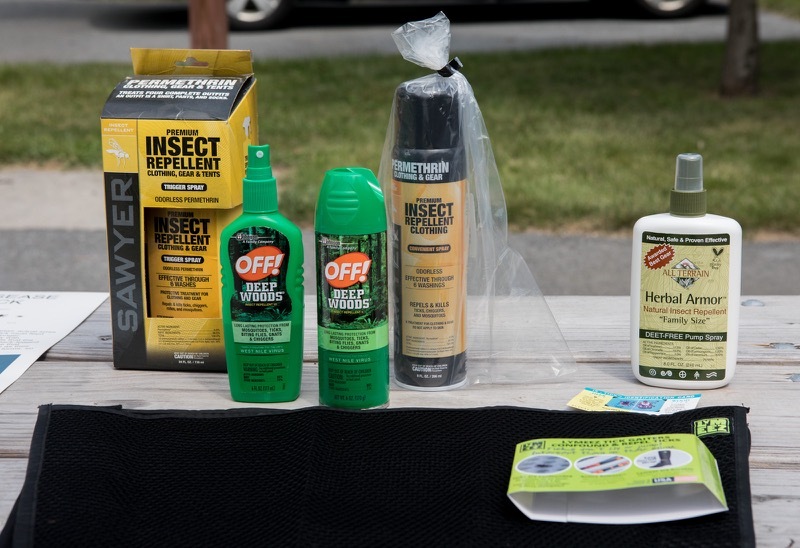 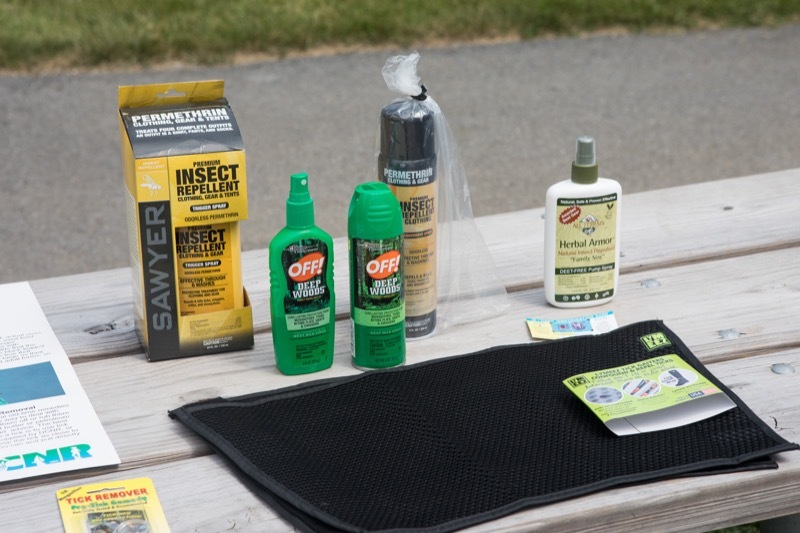 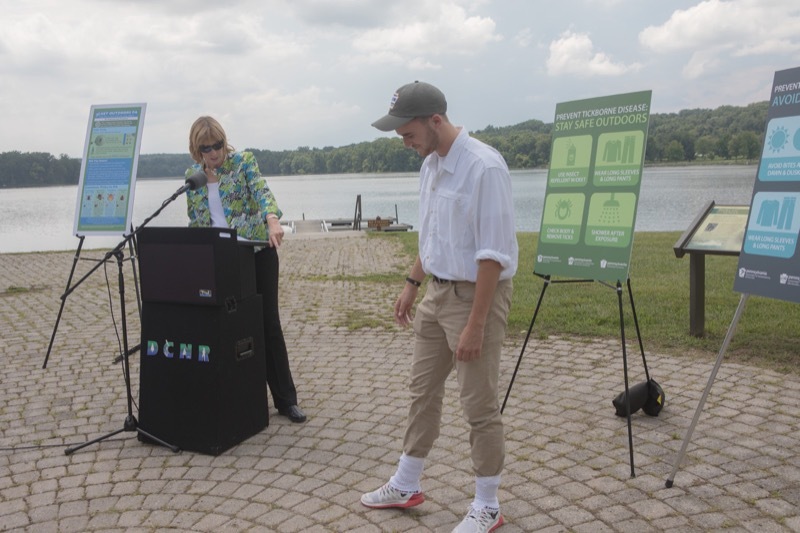 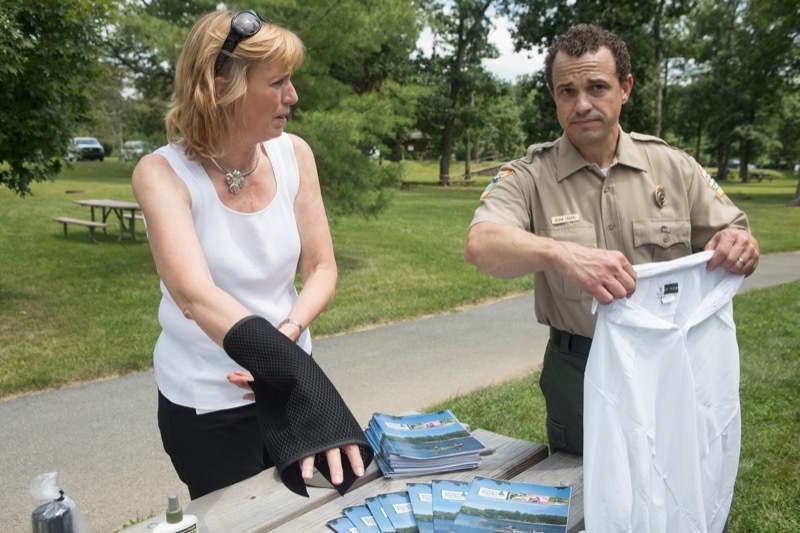 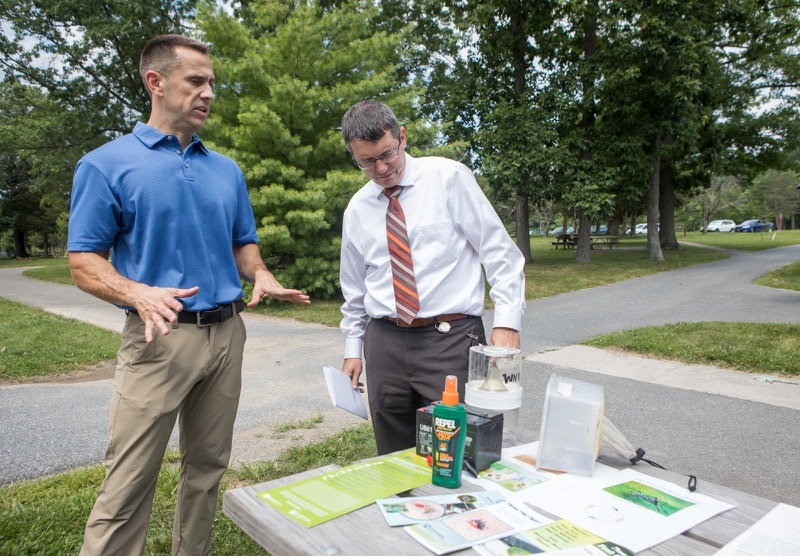 Wolf administrations officials at a visit to Gifford Pinchot State Park today reminded residents they can take steps to prevent mosquito and tick bites, highlighting the increase of Lyme disease cases in Pennsylvania over the past two years. 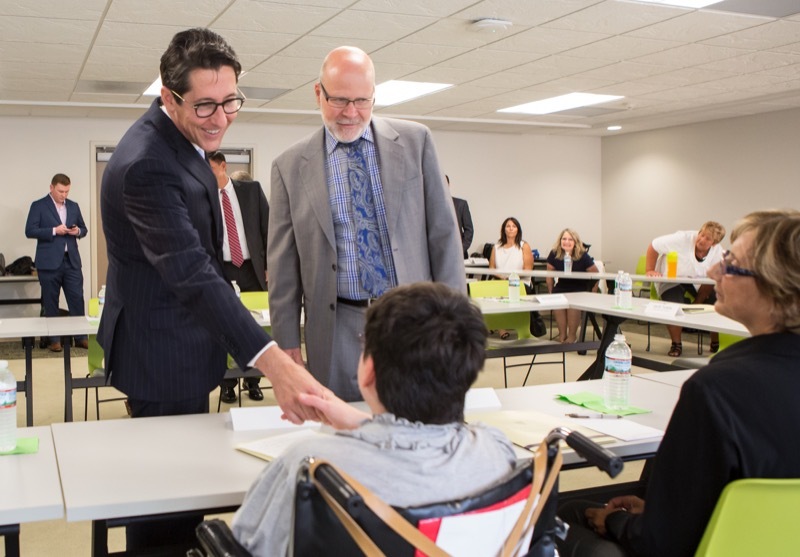 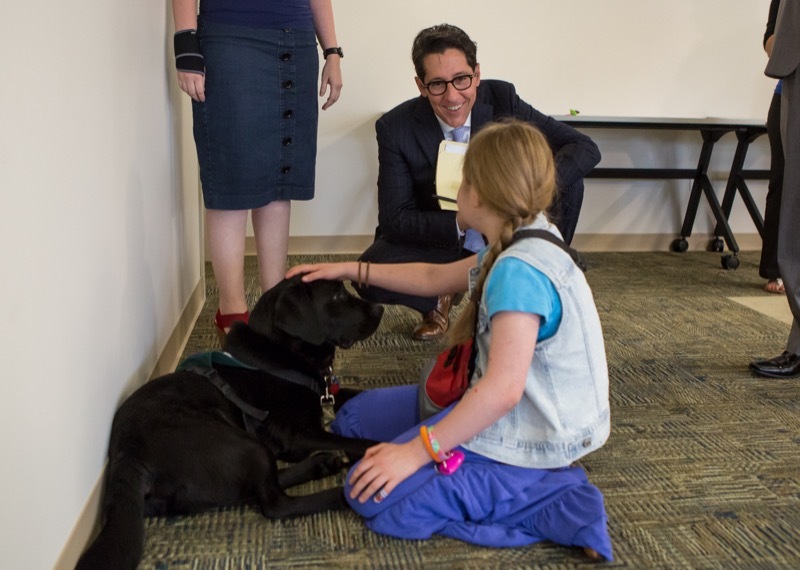 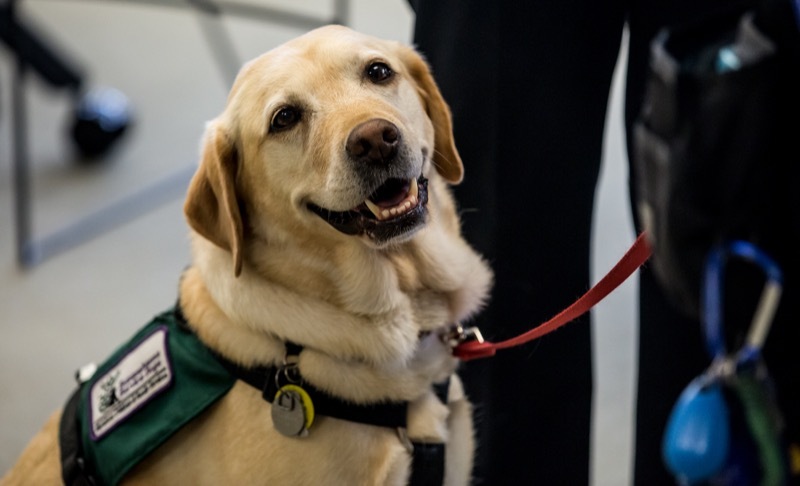 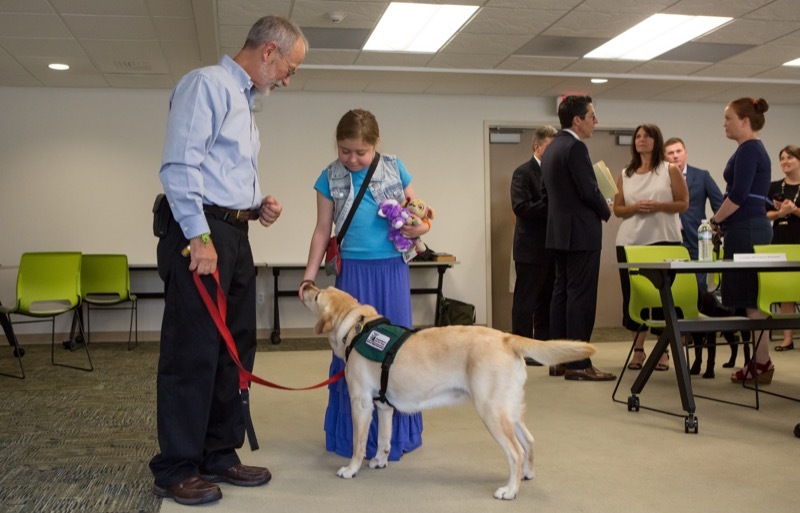 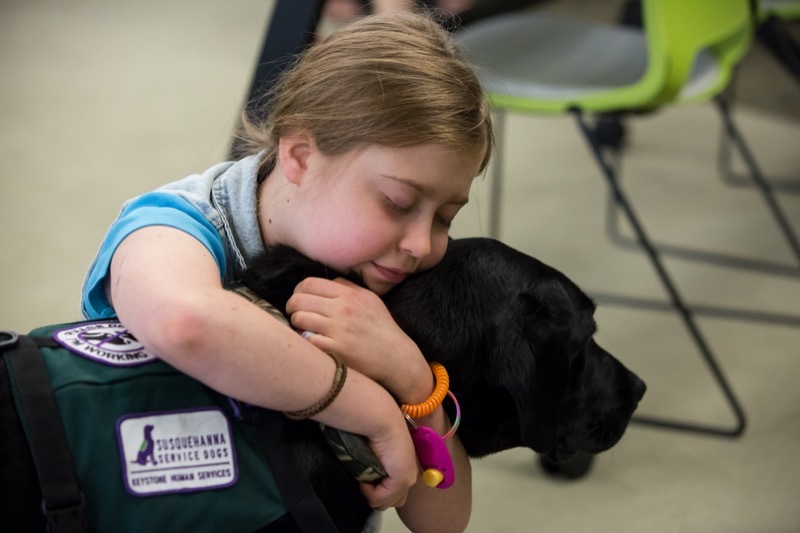 Pennsylvania Treasurer Joe Torsella today hosted a discussion with Keystone Human Services, Susquehanna Service Dogs, families from within the disability community and legislators to discuss the Pennsylvania Achieving a Better Life Experience Act Savings Program (PA ABLE), which provides tax-advantaged savings accounts for individuals with qualified disabilities and their families. 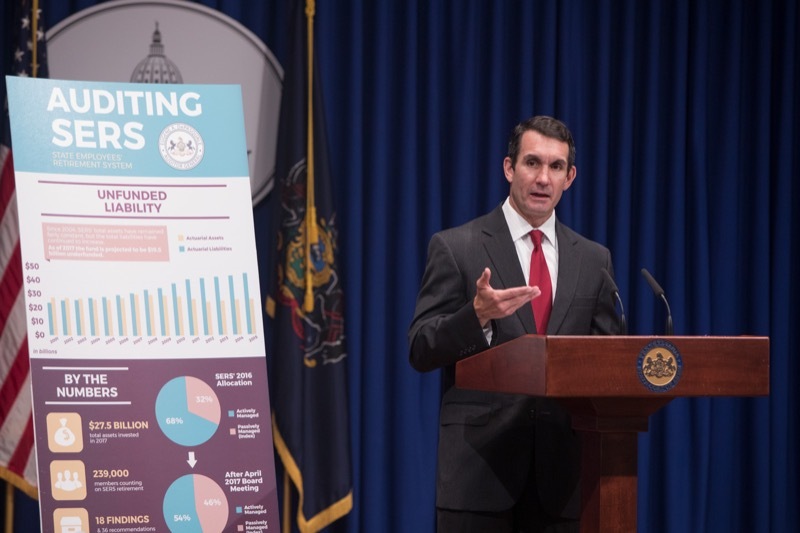 Harrisburg, PA - Pennsylvania Treasurer Joe Torsella today hosted a discussion with Keystone Human Services, Susquehanna Service Dogs, families from within the disability community and legislators to discuss the Pennsylvania Achieving a Better Life Experience Act Savings Program (PA ABLE), which provides tax-advantaged savings accounts for individuals with qualified disabilities and their families. 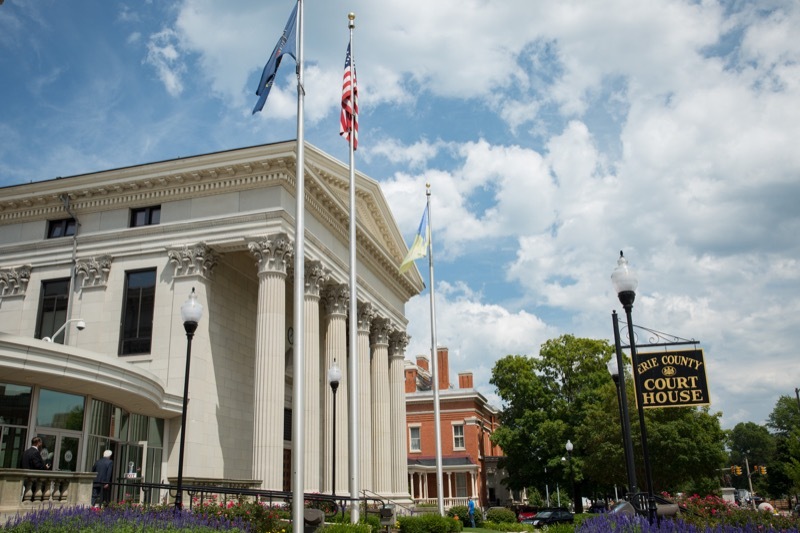 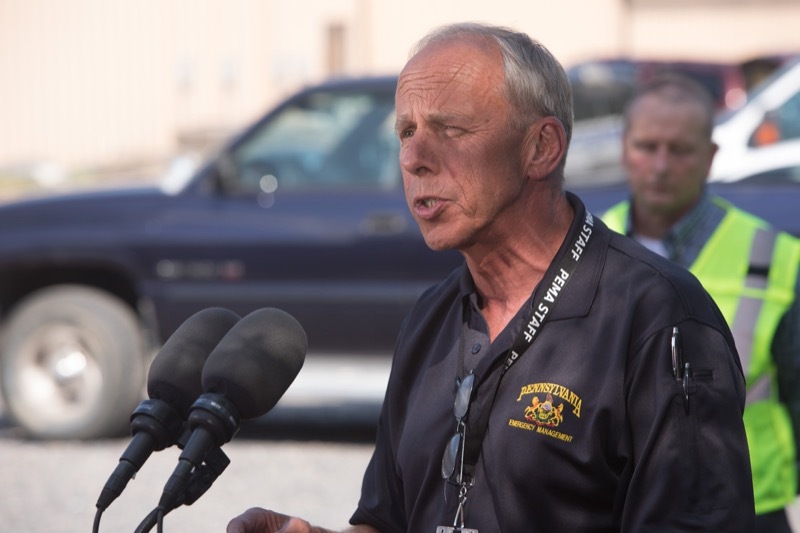 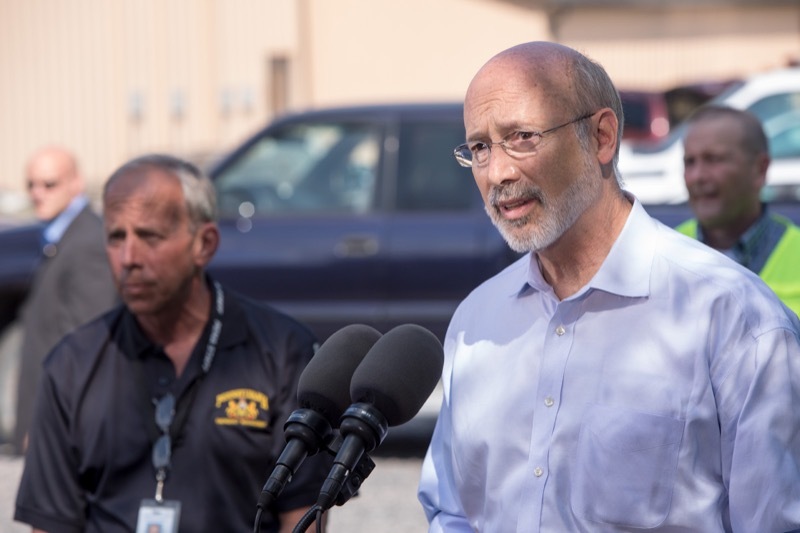 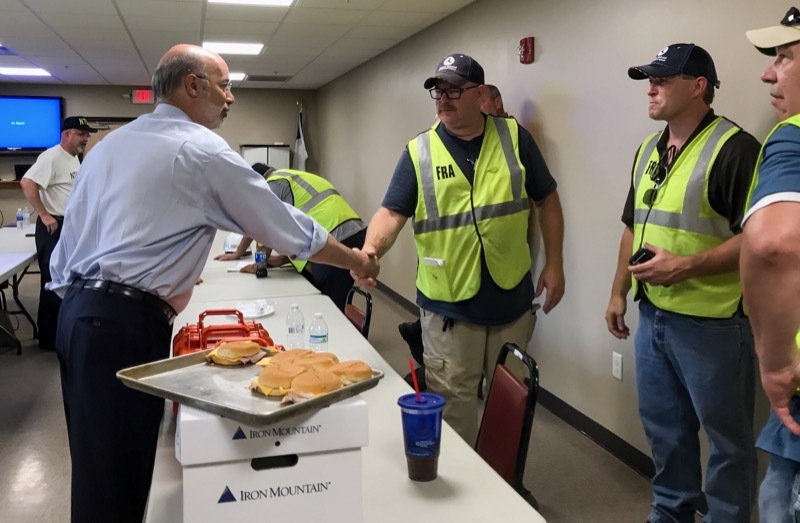 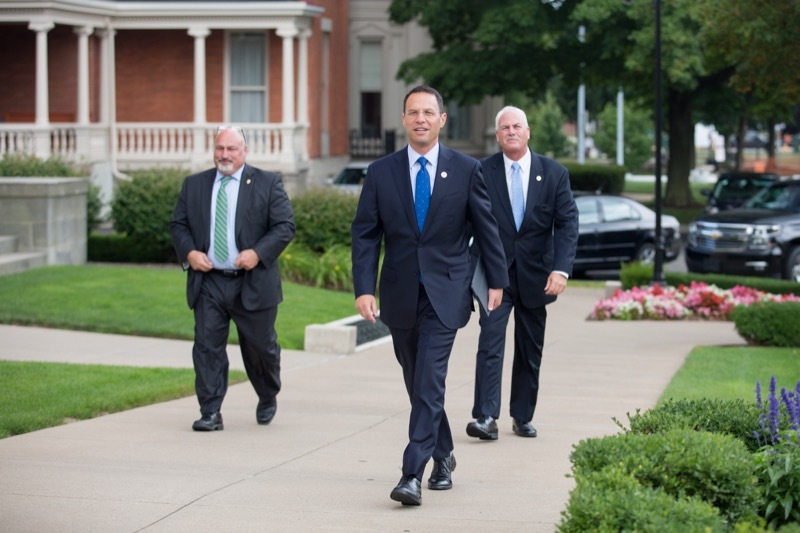 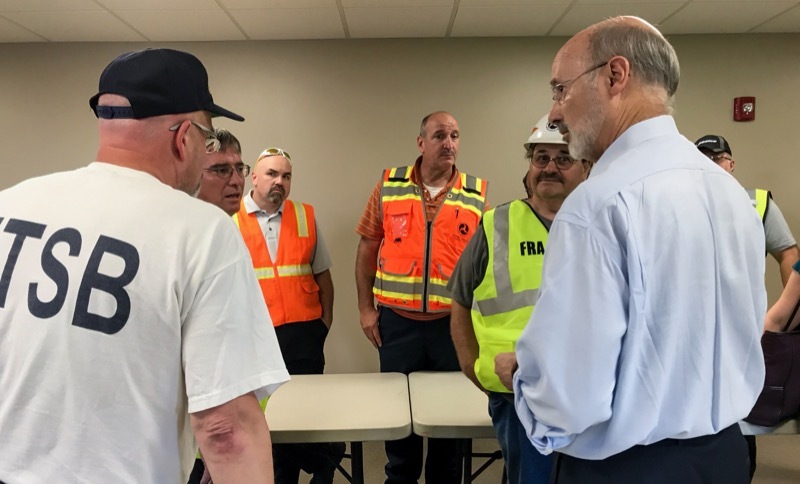 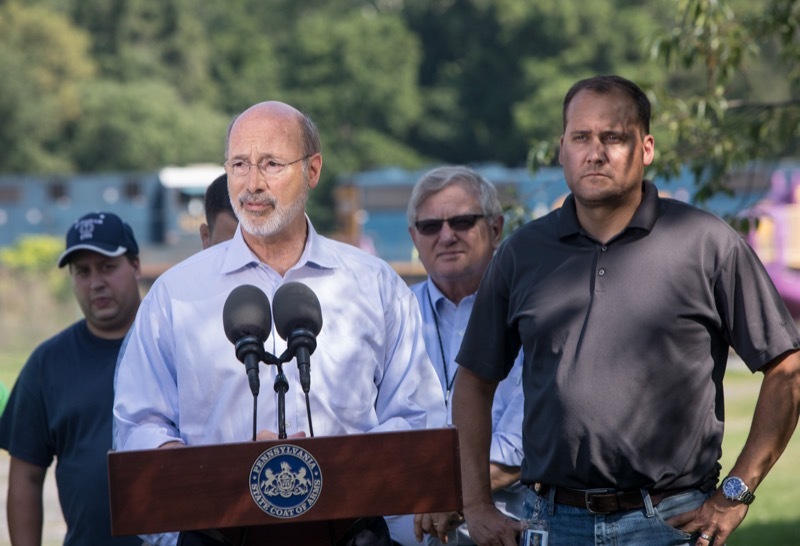 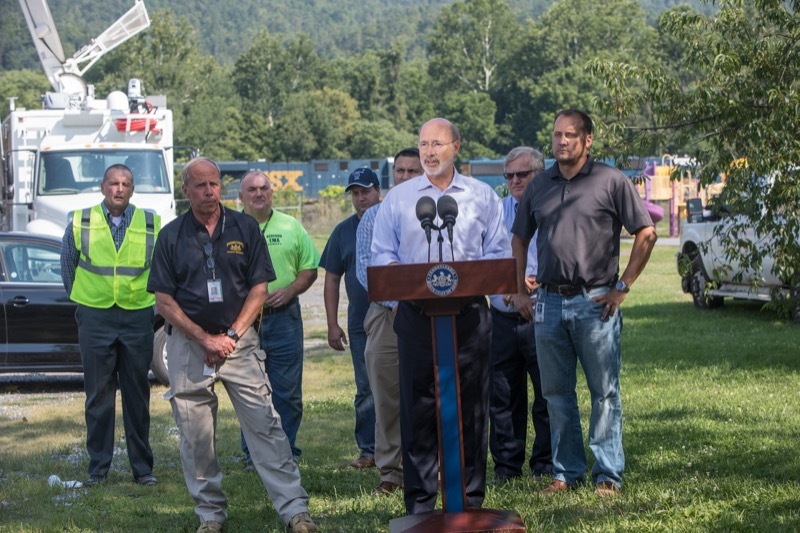 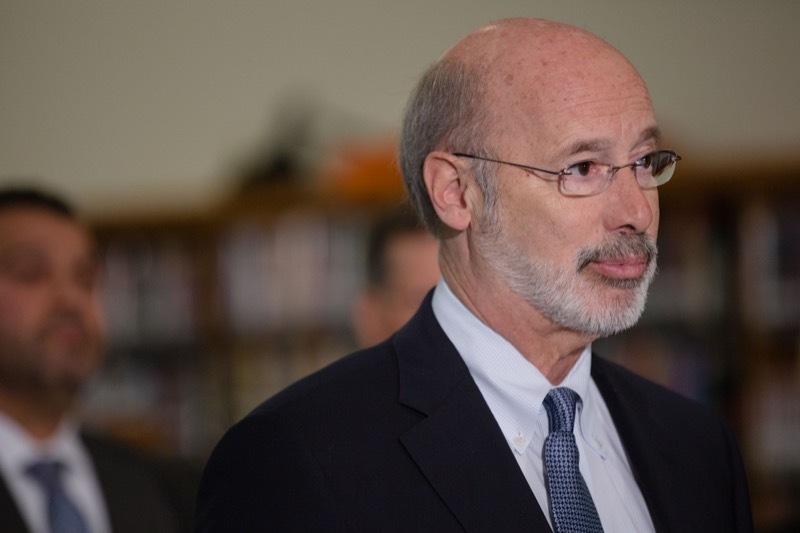 Governor Tom Wolf, on behalf of Commonwealth agencies, provided the following update on train derailment and fire in Hyndman Borough, Bedford County on Wednesday that has led to the evacuation of residents in a one-mile radius of the site of the accident.